WHAT'S IN THE DNA OF THE ASTON MARTIN VANQUISH? 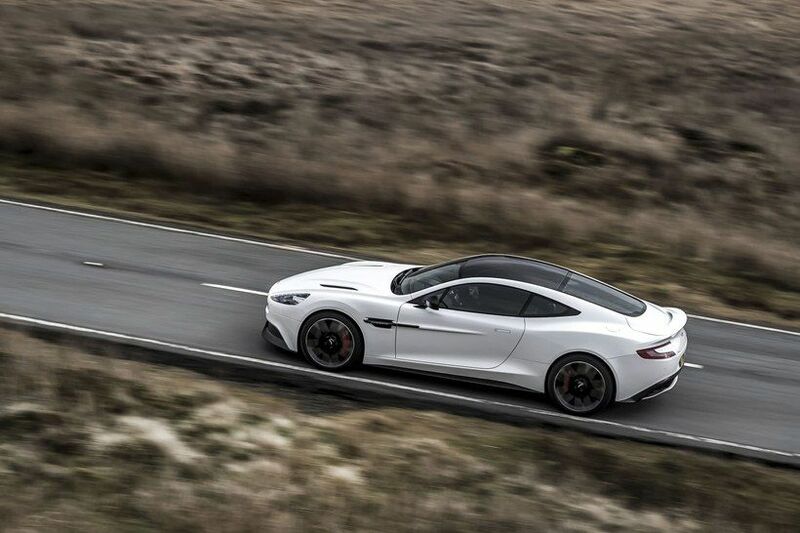 Prepare to be mind-blown by the uber-responsive, more spruced-up version of the Vanquish. 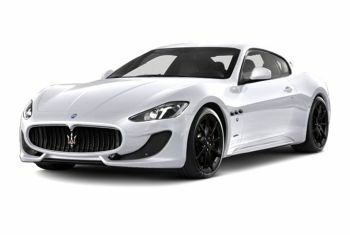 Equipped with a 6.0 litre V12 engine that’s tuned for an extra 27 bhp over the previous model, it is capable of 0-60 mph in 3.5 seconds and 201 mph. Redefining the quintessential Aston Martin signature, the Vanquish sets a new benchmark for engineering excellence, as its sporting capability is amplified through a revolutionary alchemy of increased stiffness and lighter weight. 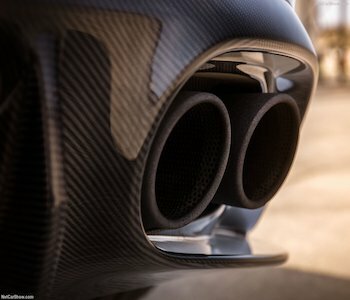 Armoured with a Ford-derived 6.0-litre V12 engine – Aston Martin’s most powerful ever, its swansong amplified by a newly crafted rear muffler, the Vanquish effortlessly generates 580 bhp and 201 mph, shifting through Touchtronic III eight-speed transmission in just 130 milliseconds. A sharper, more polished version of its predecessor, the Vanquish S confidently accentuates the super speed factor with an exhilarating 0-60 mph in 3.5 seconds. 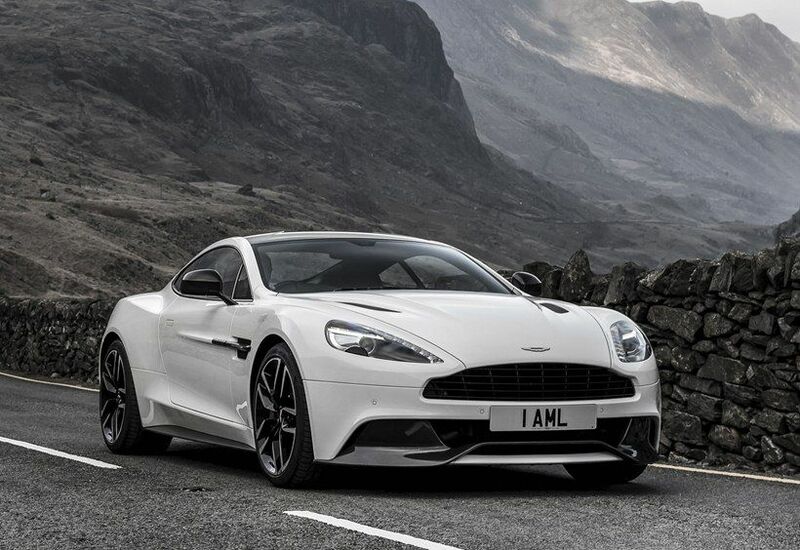 Aston Martin Vanquish car review: in short, the car the Vanquish should have always been. Wonderful. 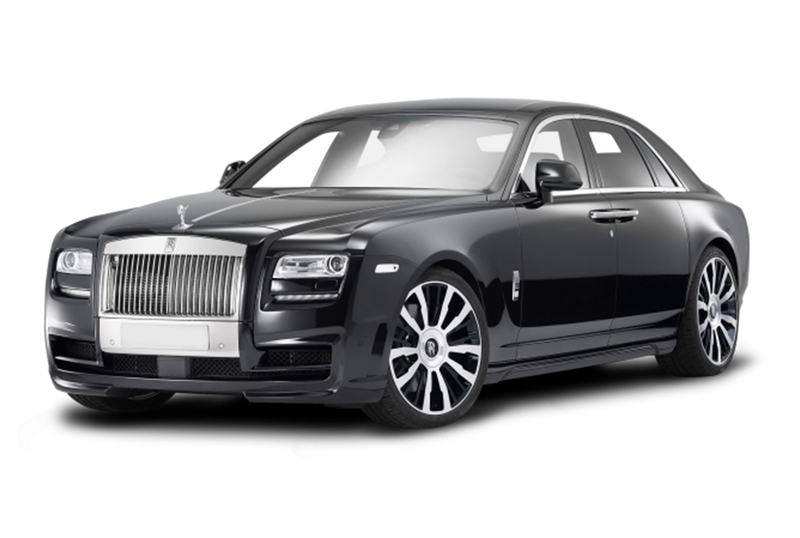 This boldly structured yet nimble beauty perfectly marries form and function, its agile performance exalted by external panelling engineered from the lightest aerospace standard carbon fibre. Coupled with this feature is a lighter hollow aluminium front chassis, and a 51:49 weight distribution that achieves a perfect balance. Step inside and feast your eyes on a revelation of redefined luxury. Covering every inch of the Aston Martin Vanquish interior is exquisite custom finishes, complemented by contrasting seat accent colours featuring immaculate hourglass stitching detail. With ample legroom to stretch out plus a spacious trunk, the Vanquish crafts heavenly Grand Touring comfort to perfection. Step into Aston Martin’s ultimate super GT range topper that handles like an Italian exotic. 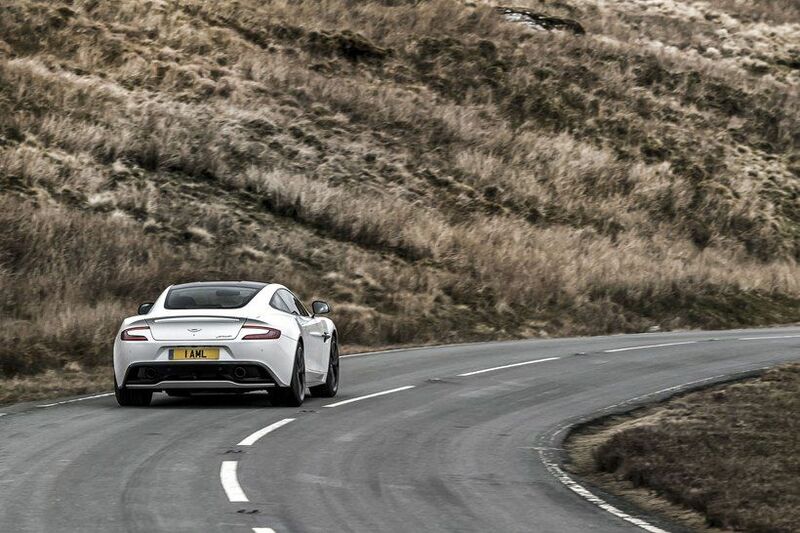 Put your foot down and feel the tsunami surge of the V12 engine of the Aston Martin Vanquish. Sink into luscious seats surrounded by carbon fibre interiors, as the hours and miles are consumed in a blur of blissful comfort. 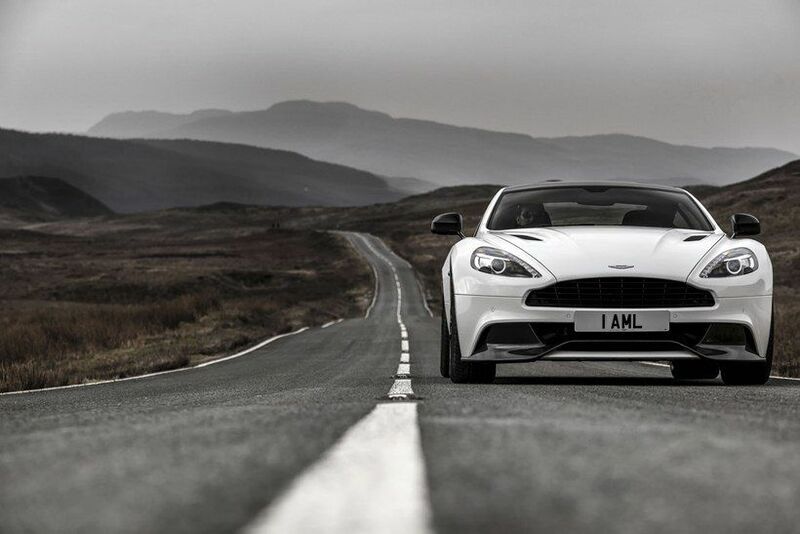 So what renders the Vanquish S synonymous with a truly remarkable driving experience? Picture a breakthrough-technology Bosch Engine Management system, seamlessly powering communication between the engine and Touchtronic ZF III eight-speed automatic transmission that shifts in just 130 milliseconds. Masterfully operating on the winning formula of precise engine control and fuel usage monitoring, the Vantage S combo of sublime powertrain and optimised performance never fails to astound. Get behind the wheel of what Aston has proudly termed its “super grand touring” machine, powered by the glorious naturally aspirated V12 engine, and the marque’s resounding signature for the last two decades. 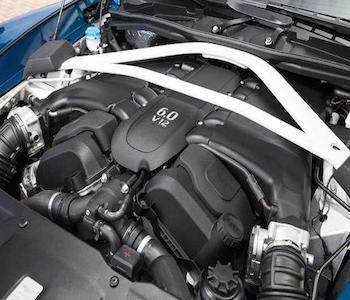 Tune in to the harmonic crescendo of the instantly responsive V12 as it shifts up to 70 mph in 4 seconds on second gear, boosting up to 580 bhp for a captivating on-road experience. Honed for a true adrenaline-pumping drive, the Vanquish sports a Touchtronic III ZF eight-speed automatic transmission that snaps through the gears to deliver astounding performance, with its agile shift speed recording a mere 130 milliseconds. Underpinning the Vanquish ensemble is a revolutionary core technology designed to deliver superior strength, structure and performance while reducing weight through use of carbon-fibre architecture which positions 85% of weight within the wheelbase. 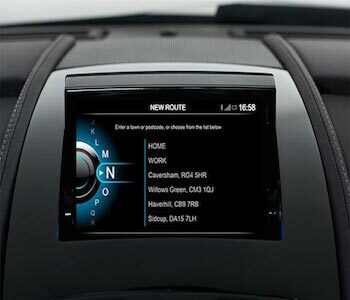 Among the Vanquish's integrated features is the AMi III infotainment system, housed within the magnificently designed waterfall fascia of the centre console. 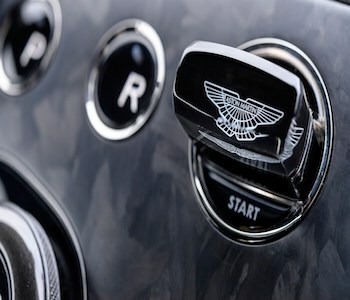 Real-glass buttons for haptic feedback add a measure of sensory charm to this majestic mile-burning machine. Unrivalled craftsmanship and detail permeate the hand-finished cabin canvas of this work of automotive art. A sense of perfect interior space is harmoniously created through a tailored combination of exquisite materials and elegant designs composed of warm wood tones, feather-light carbon fibre and Alcantara leather finishes. 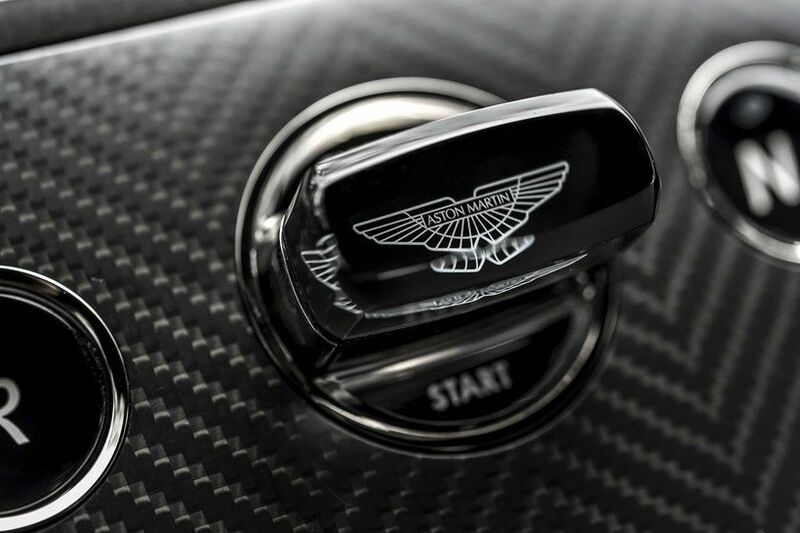 The soul of the Vanquish, the AMi III integrates audio, hands-free telephony and vehicle status technologies to provide full cabin control. 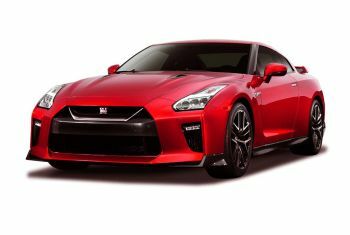 Plus, an amalgam of menu and user options including quicker address input, advanced traffic information and Apple CarPlay support are instantly accessible through an upgraded Satellite Navigation system.